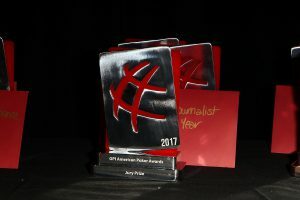 The GPI American Poker Awards are returning to LA LA Land for its fourth edition! This year’s Awards ceremony will be held on Thursday, February 22, 2018 as Awards season rolls on in Los Angeles. PokerStars will once again serve as title sponsor for this year’s event. After three years in Beverly Hills, the Awards ceremony moves to the legendary Sunset Strip as the glamorous Andaz West Hollywood will host the biggest names in the game. Kristen Bicknell will receive the 2017 GPI Female Poker Player of the Year Award. After being nominated for an American Poker Award last January, the Canadian star is guaranteed to leave Los Angeles with some hardware this year. 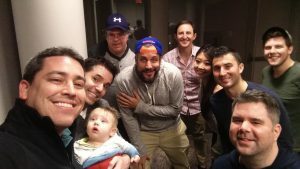 Bryn Kenney’s remarkable 2017 campaign, which included a 14-week run at #1 on the GPI World Poker Rankings, will also be rewarded. Kenney, who finished atop the 2017 Hendon Mob Money List, will receive the Award for American Poker Player of the Year. Details on Awards categories and nominees will be available shortly. 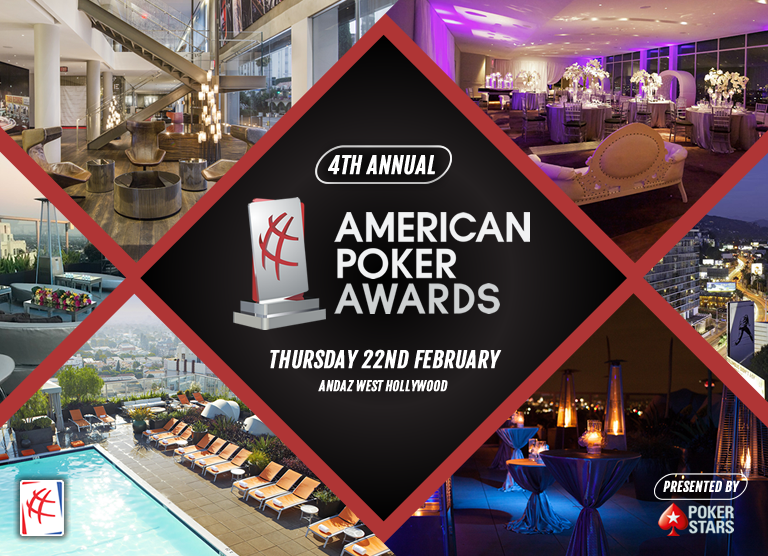 4th annual American Poker Awards comes to Hollywood with more categories than ever.